In the summertime, property sales seem to heat up along with the weather. At HausFS we see an increase in condo unit sales this time of year. More than 10% of units owned by the same entity. For investor owners in certain buildings, buying up more than one unit could be a profitable option. But if a single owner owns more than 10% of the total number of units in the building, everyone else could face a problem if they wish to sell. If your association has not approved an annual budget for the current year, lenders may reject a mortgage for your buyer. Your association should pass a budget every year. Your annual budget should show a reserves contribution that is equal to or greater than 10% of the total budgeted income for the year. This is a specific criteria that lenders review for certain types of mortgages. If your association is named as a plaintiff or defendant in a lawsuit and currently in litigation, owners may find it hard to sell. This is particularly true if the lawsuit is related to structural problems in the building (often inherited from a bad developer). If more than 15% of the total units in your association are delinquent on assessments, this often must be resolved before a lender will green light a mortgage for a buyer. Owners who are looking to sell should be aware of these potential pitfalls before they list a unit and enter into any purchase contract. Discovering problems after an offer has been accepted means wasted time and money for all everyone involved in the transaction. Seeing unfamiliar residents in your small condo building? If you are a board member, you have a legal right to know who is occupying every unit. 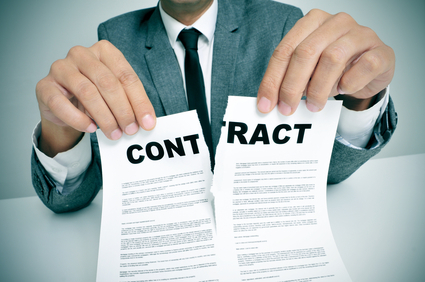 Section 18(n) of the Illinois Condo Act requires an owner to deliver a copy of a lease to the association board not later than the date of occupancy or 10 days after the lease is signed, whichever occurs first. Your association may have additional Rules & Regulations affecting rentals, but this requirement applies to every association. If there are units in your building that are not owner-occupied, the board can demand a copy of a lease in accordance with condo law and apply fines if the owner does not comply. 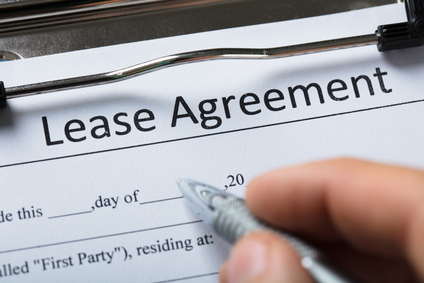 If your association is concerned about excessive rentals, you may want to consider an amendment to restrict leasing. All Chicago area condominium properties will be re-assessed in 2018. Cook County properties are assessed every three (3) years. This year's tri-ennial assessment will determine 2018 taxes due in 2019. Chicago homeowners can expect to pay more in real estate taxes in 2018 - $110 on average - than last year. This increase is a bit lower than 2017 taxes, which went up about 10% overall. 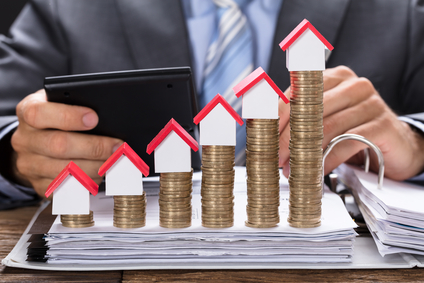 For taxes payable in 2019, homeowners can expect further increases. Cook County condo buildings can appeal an assessment increase as an association. This is generally more successful than appealing individually. See our preferred Vendor List for attorneys that handle Property Assessment Appeals. Assessment for Jefferson Park Township (comprised of: Jefferson Park, North Park, Albany Park, Irving Park, Avondale, Hermosa, Belmont-Cragin, Montclare, Portage Park, as well as parts of Forest Glen, West Ridge, Lincoln Square, North Center, Logan Square, West Town, Humboldt Park, Austin, Dunning, the suburb of Norridge, the suburb of Harwood Heights, and Norwood Park) will be mailed out July 5th, with an appeal deadline of approximately August 3rd. A complete list of scheduled assessment mailing dates and appeal deadlines can be found on the Cook County Assessor's website. 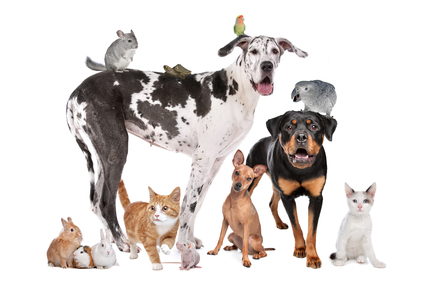 Pets are a major topic for many condominium communities. Some associations establish Rules & Regulations that restrict or prohibit certain pets, such as dogs, altogether. Pets may be considered family members by some condo owners, but there is no doubt that they can create a lot of conflict in condominium buildings. Pets can cause damage to common elements if they get loose, are not properly supervised or if owners simply do not clean up after them. If there are multiple pet owners in your building it can be difficult to identify the culprits, especially in small buildings that do not have the property under video surveillance. While Rules & Regulations may exist that require pet owners to clean up after their pets or be subject to fines, it can be difficult to enforce those Rules when you can't determine who to fine.